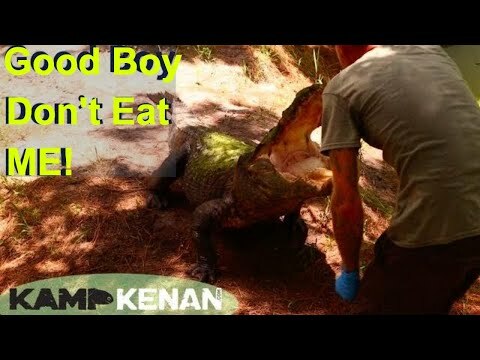 YouTube - Big Al the young Florida alligator who visits Kamp Kenan often has a serious life threatening injury to his jaw. Watch the video to find out what caused the injury and what the treatment options may be. Warning: This video contains graphic footage of the injury. 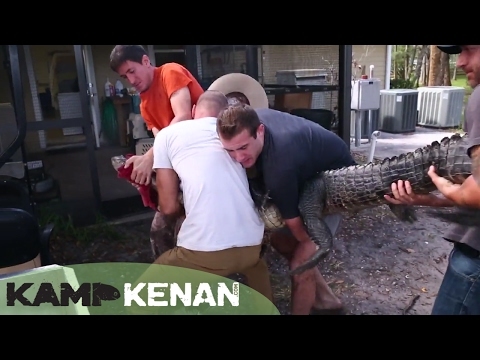 Kamp Kenan: What Happened to this Gator? 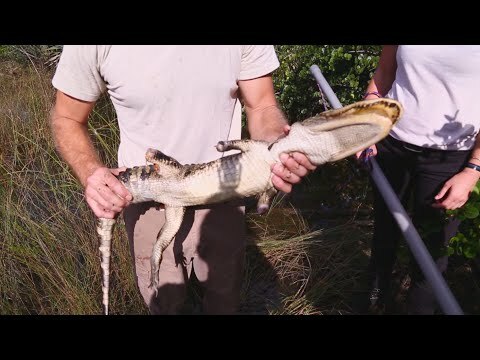 YouTube - Kenan Harkin, Crocodile Kyle and the gang go on a search for an injured alligator, but what they find on this rescue is an unexpected and sad surprise. 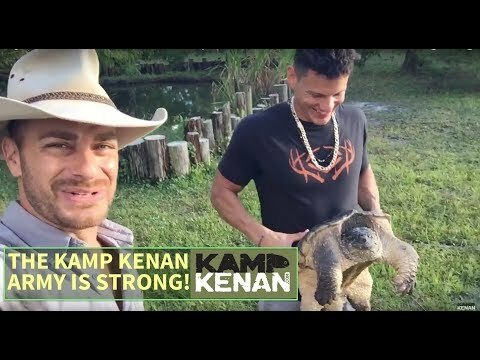 YouTube - On this episode of Kamp Kenan, Kenan Harkin visits the Reptile Discovery Center in DeLand, Florida to watch the staff work with several species of venomous snakes.